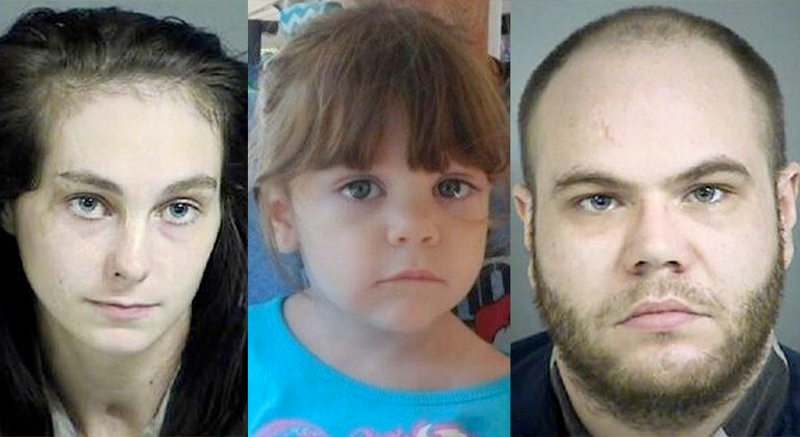 A Michigan couple has been charged with one of the most heinous murders that we’ve EVER heard of – they reportedly BOILED their four-year-old girl alive. Candice Diaz, 24, and Brad Fields, 28, were charged with murder, torture, and child abuse and both denied bail. 4 year old Gabrielle died on New Year’s Day – after living a life FILLED WITH ABUSE. Doctors say she suffered multiple injuries, including severe burns on her limbs after she was in a scalding bath with boiling hot water. 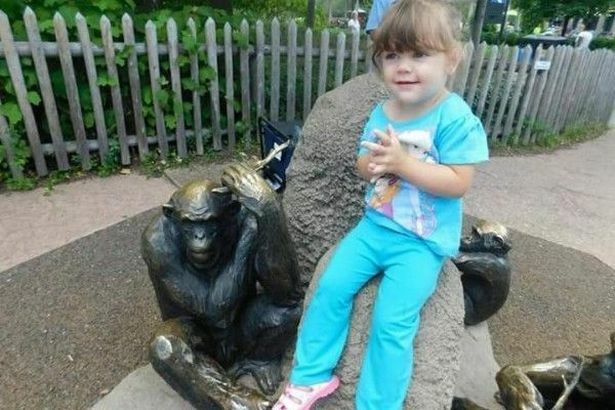 The document also allegedly states that the four-year-old was burned so badly that her big toe fell off, and police found melted skin in the drain. Gabrielle’s mother, Diaz, and her partner, Fields, from Michigan, were arrested seven days later in Georgia.